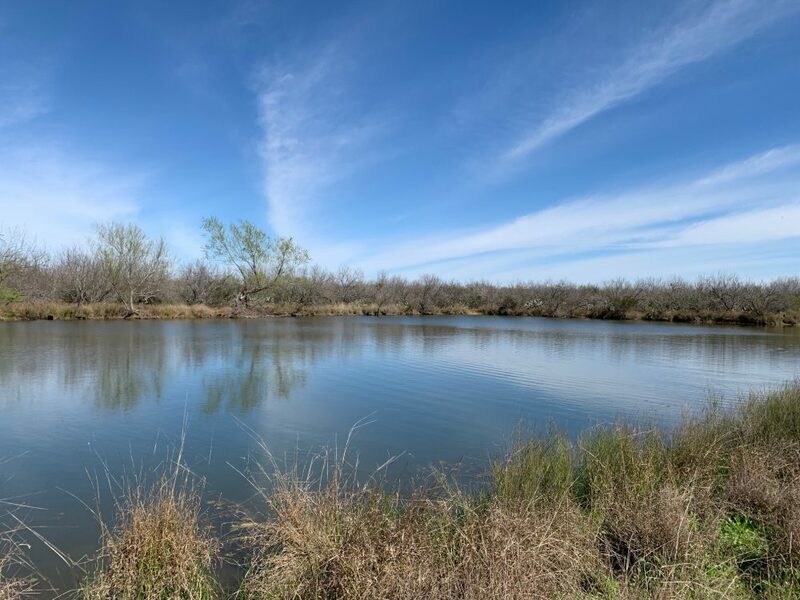 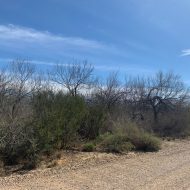 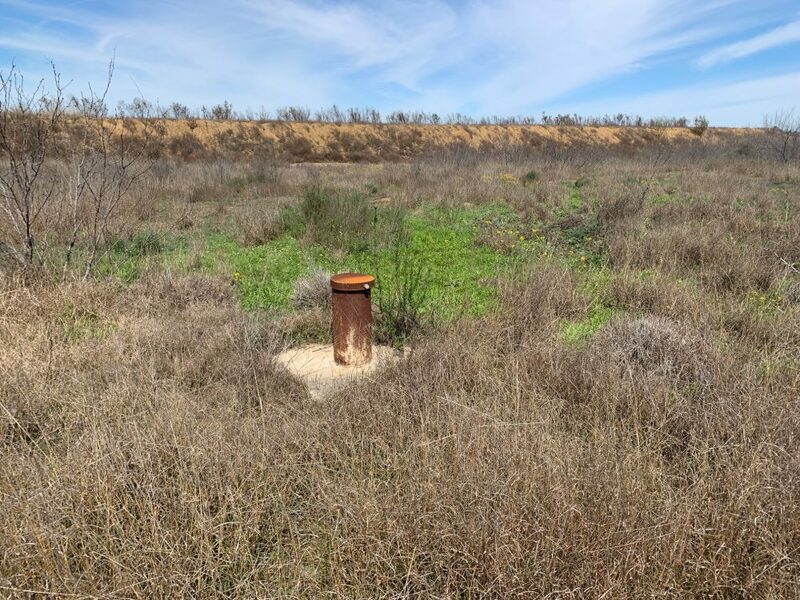 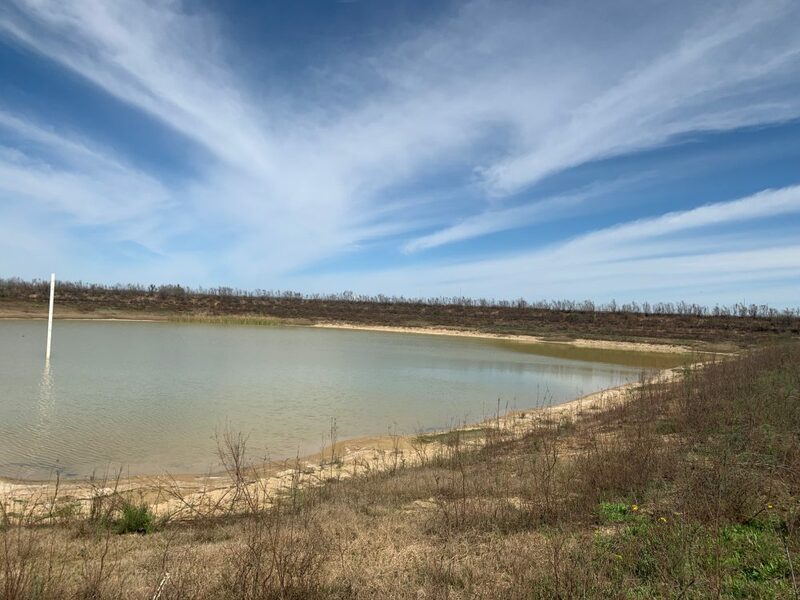 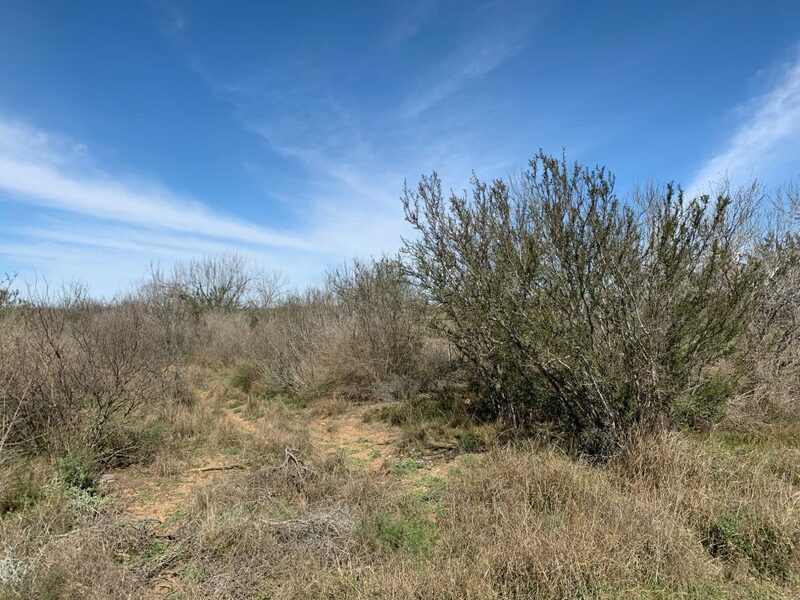 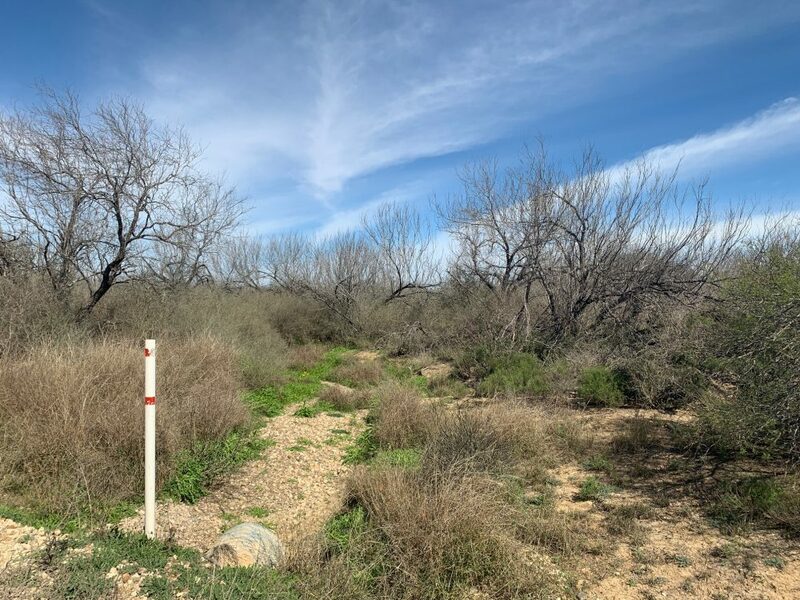 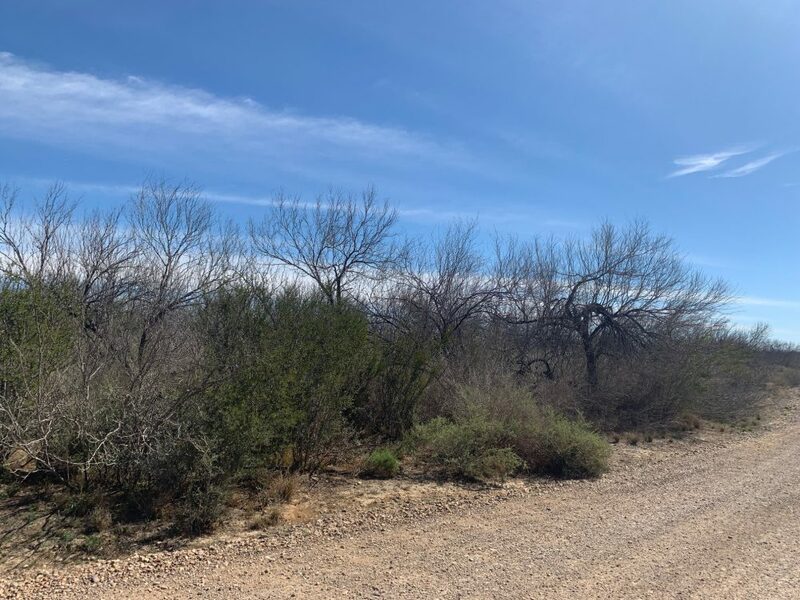 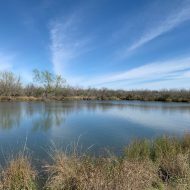 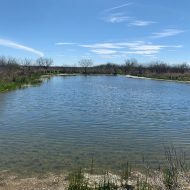 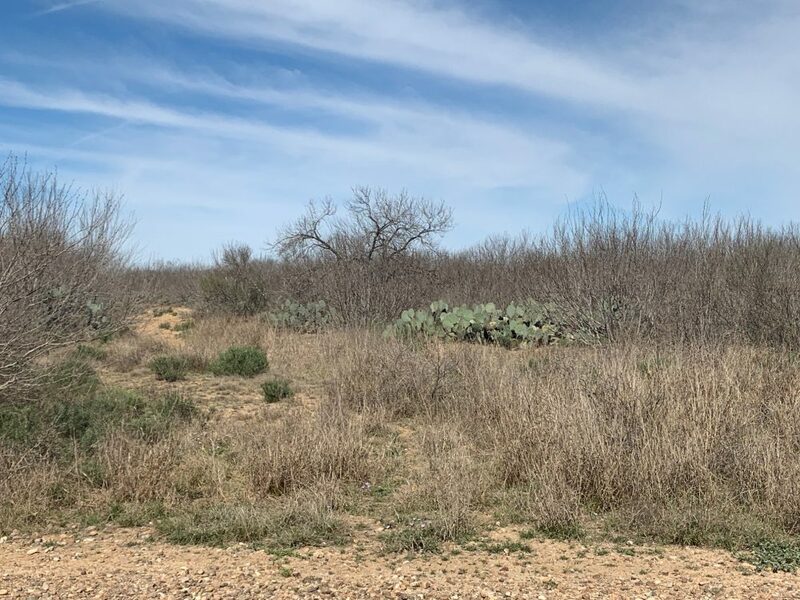 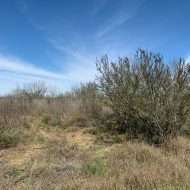 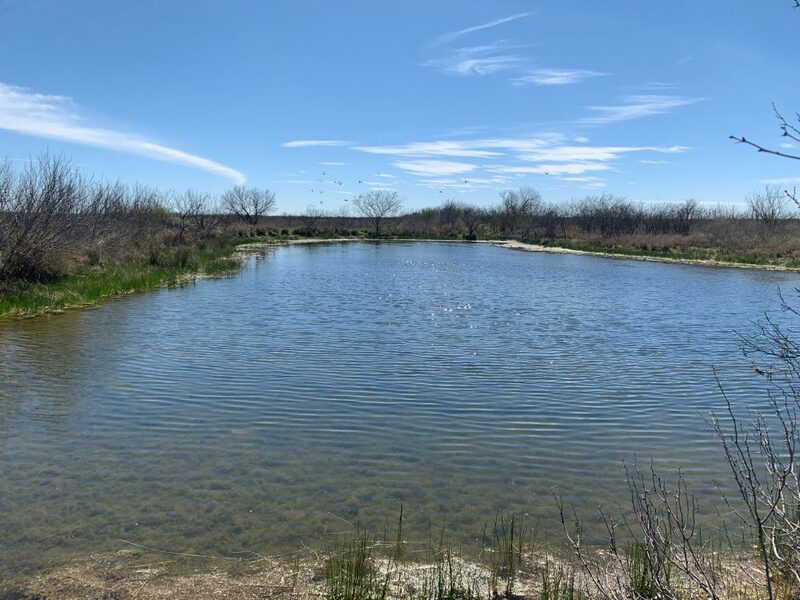 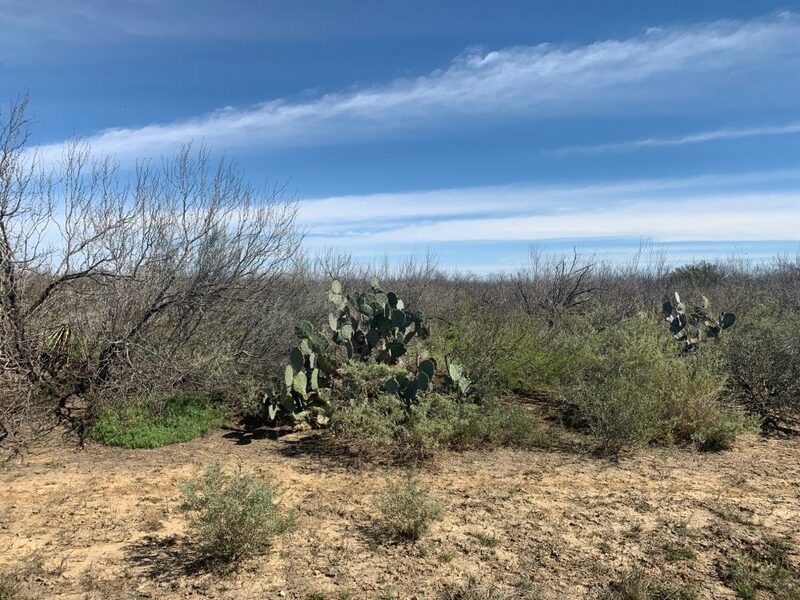 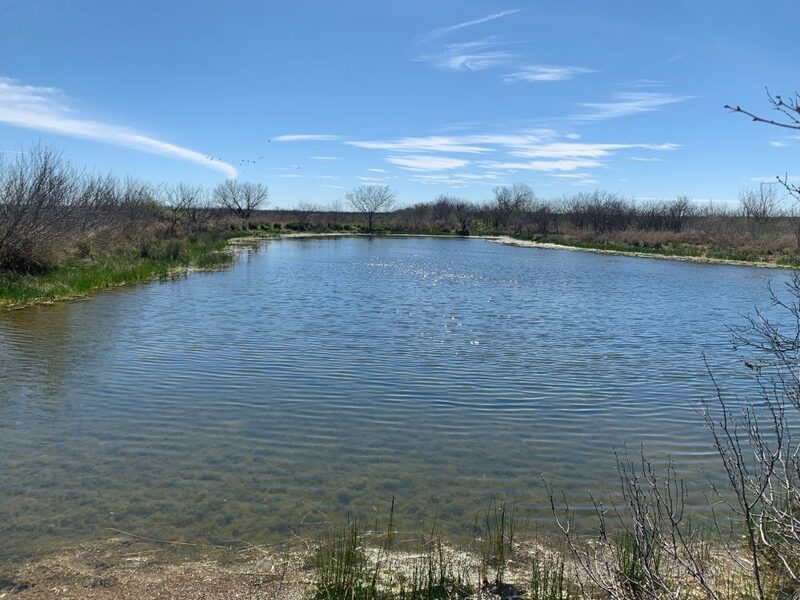 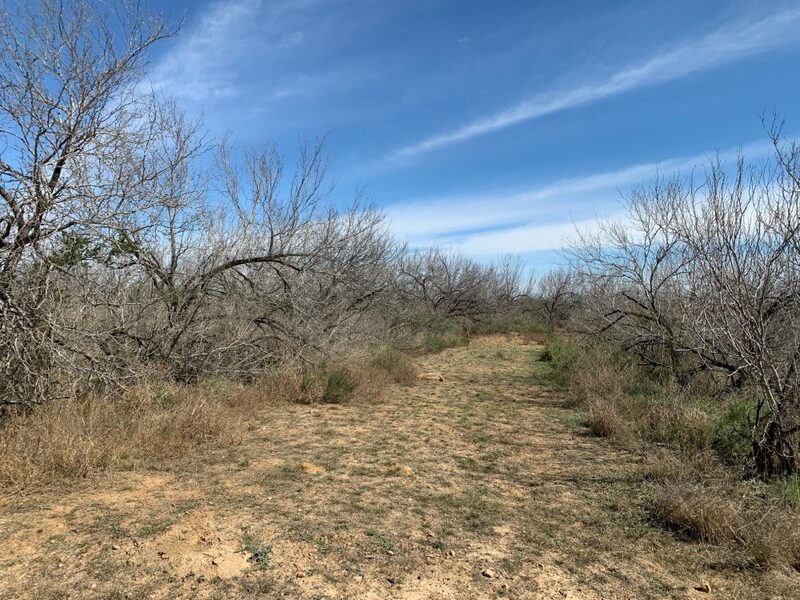 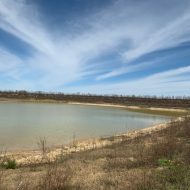 Location: This 360 acre property is located in Dimmit County, about 2 miles West of Catarina, TX. 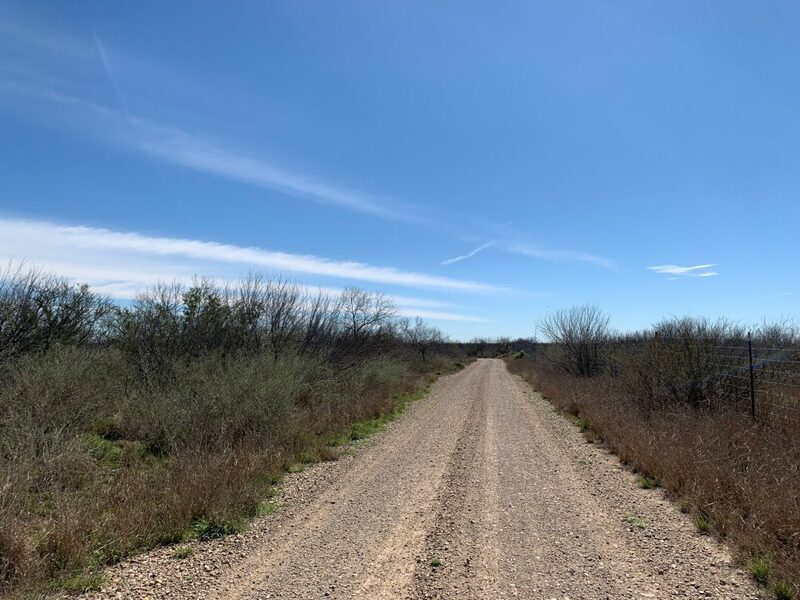 The ranch has 1/4 mile of frontage on gravel San Hilario Ave. 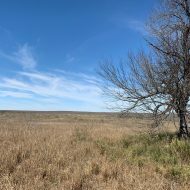 The gate is approximately 2 miles west of Hwy 83. 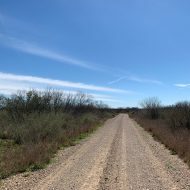 It is a 20 mile drive to Carrizo Springs. 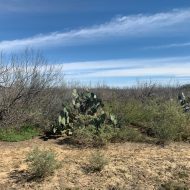 Terrain: The ranch has deep sandy loam soils throughout, and is relatively flat with about 50 feet of gradual elevation change. 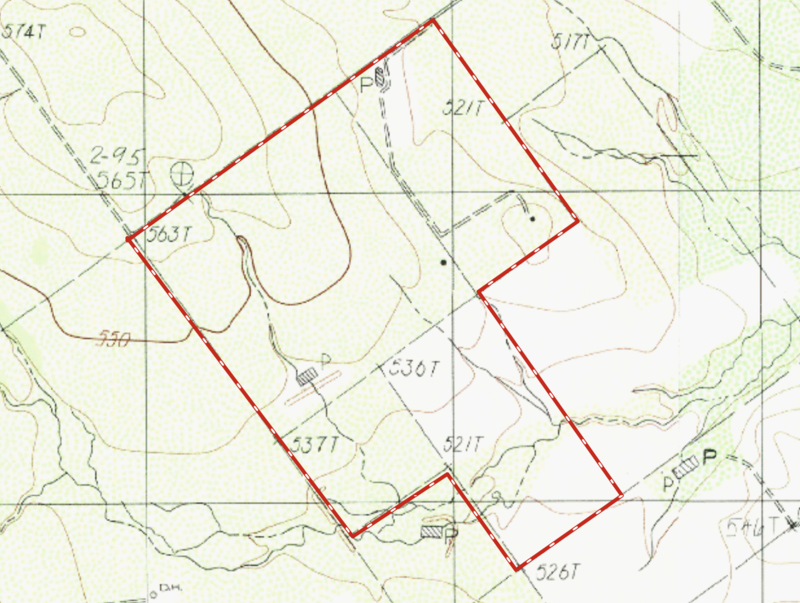 There are several natural drainages traversing the property. 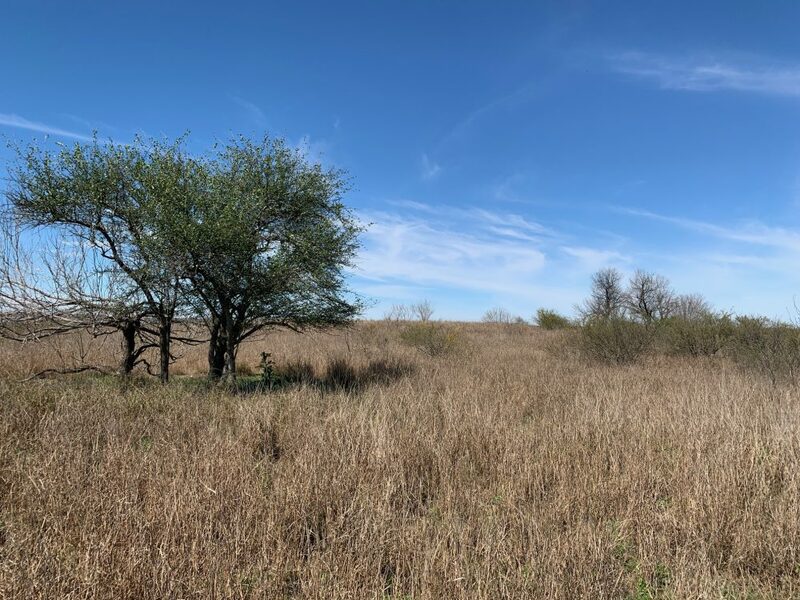 Approximately 210 acres are covered in high protein yielding South Texas brush, including guajillo, granjeno, guayacon, black brush, prickly pear, coma, cat claw, lime prickly ash, Texas persimmon, and mesquite. 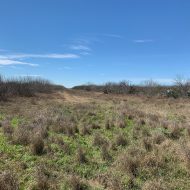 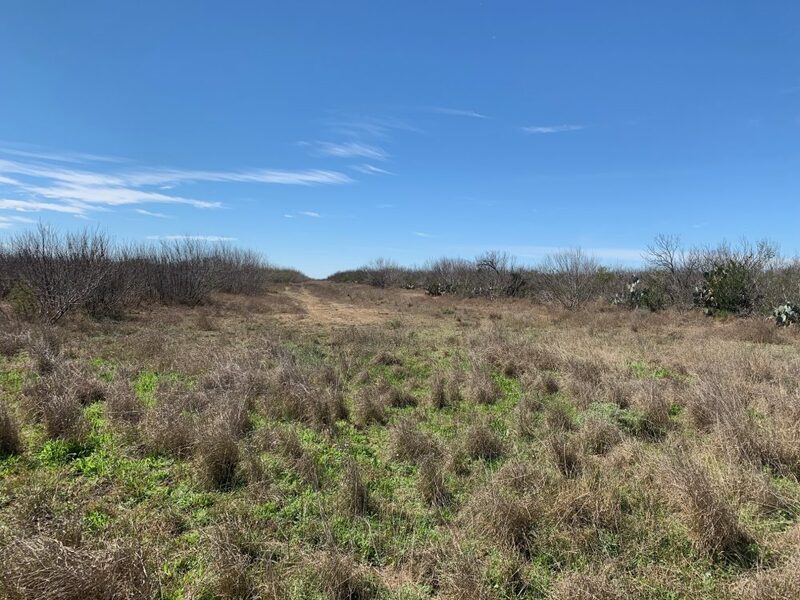 There are also approximately 150 acres of native pasture with scattered brush. 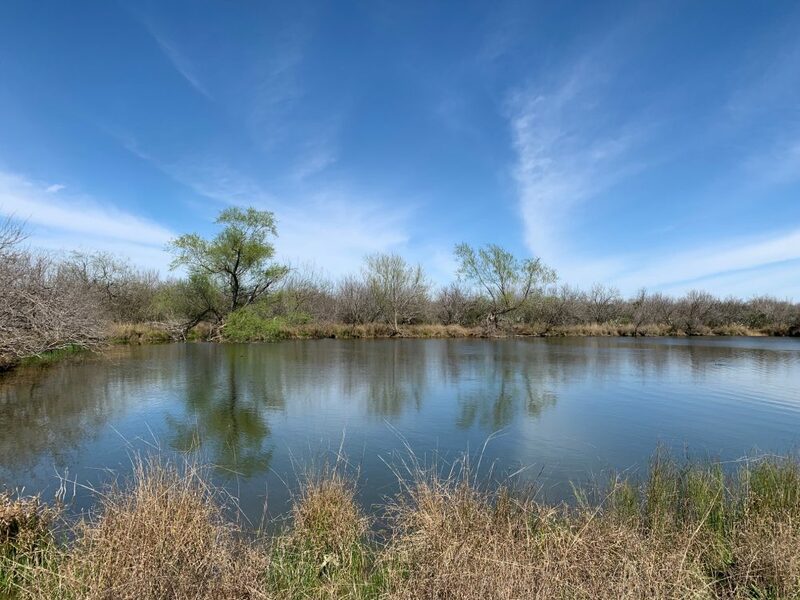 Water: There are 2 nice clear ponds on the property, one being 1/4 of an acre in size and the other an acre in size. 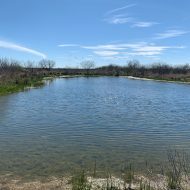 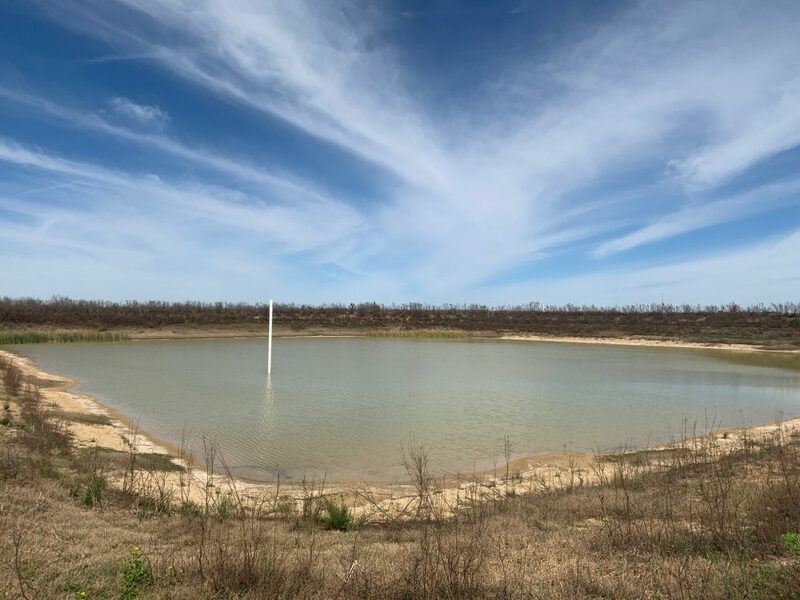 The ranch also has a 4 acre franc pond in the SE corner. 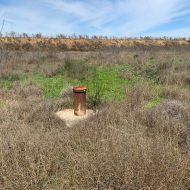 There are 2 capped water wells on the property that are not in use. 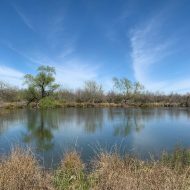 Seller owns 100% of the water rights. 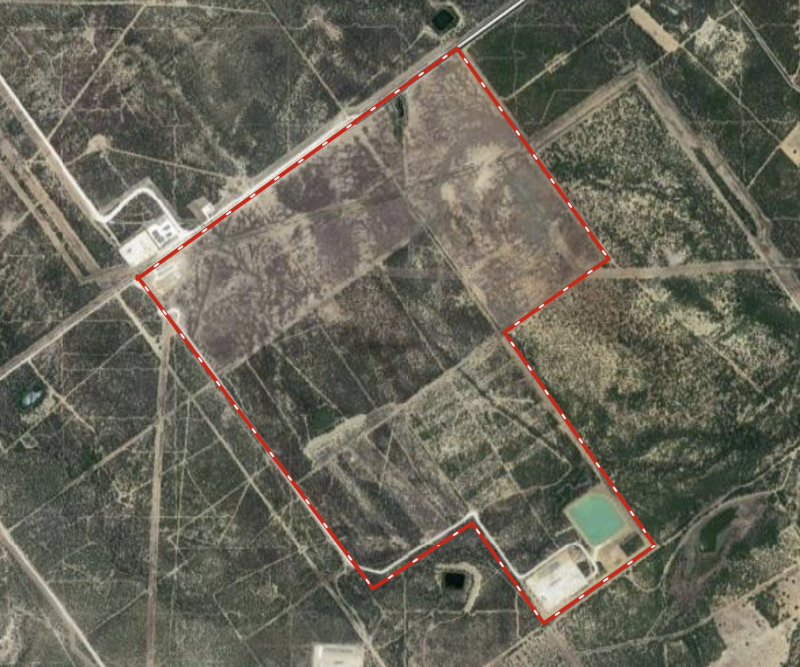 The oil/gas operator owns a Carrizo Aquifer irrigation well on the property and has pumped water for the Seller in the past. 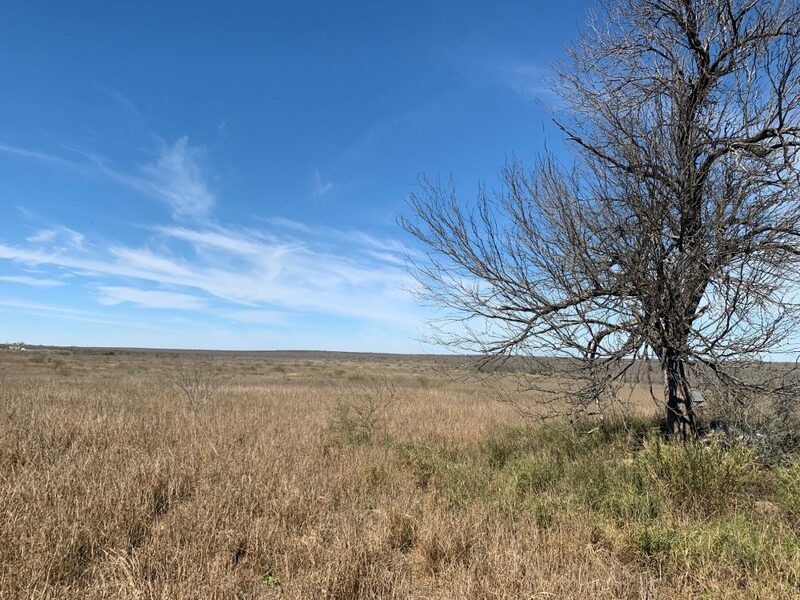 Hunting: The ranch has not been hunted in over 8 years. 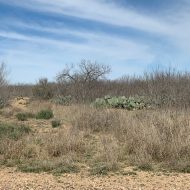 There are native whitetail deer and hogs. 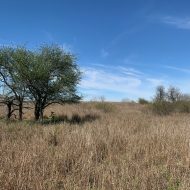 The dove hunting in the area can is outstanding. 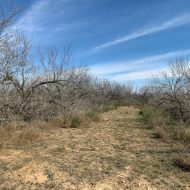 The quail hunting could be brought back with some proper range management. 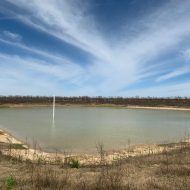 Improvements: The ranch’s perimeter is 80% high fenced. 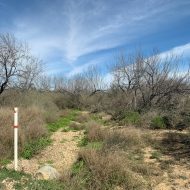 There is a good road system allowing access to all parts of the property.